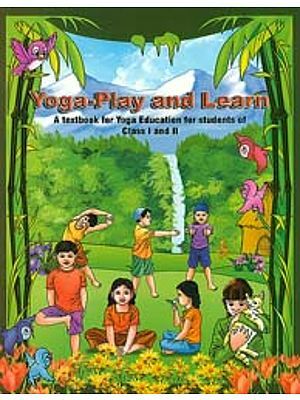 In classes I and II, you read the book "Yoga-Play and Learn" and learnt about Yoga through pictures. 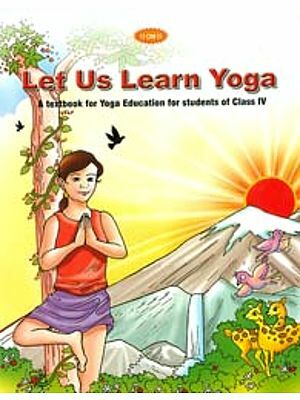 Later in class III and IV, in the books "Let us Learn Yoga", you learnt more about Yoga and its practice through interesting short stories. Now in class V, through this book, we will teach you simple yogic practices. Along with yoga you will learn about simple and easy yogic jogging and exercises to make your entire body strong and healthy. You can learn the poem of Yoga and recite it to your teachers and parents. We will also learn about the kinds of food we should eat. We will be learning many new exciting Asanas and Pranayamas because doing Yoga is as important as eating proper food everyday.